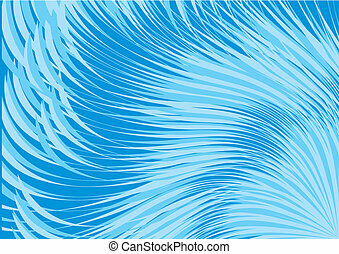 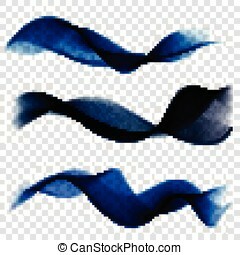 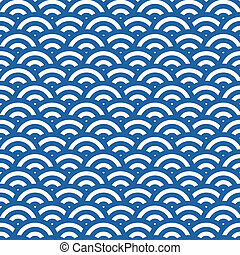 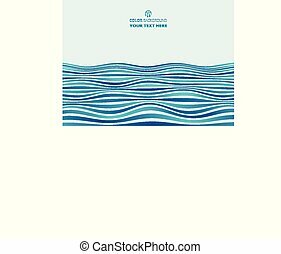 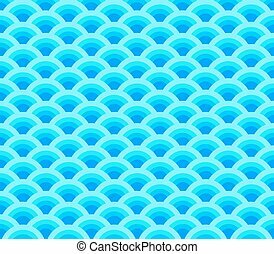 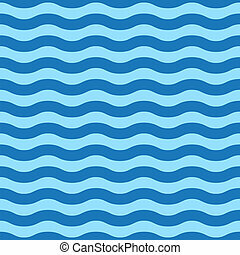 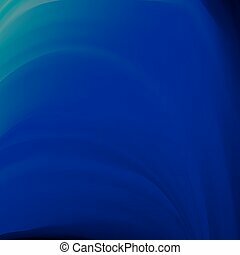 Abstract of simple blue round wave pattern. 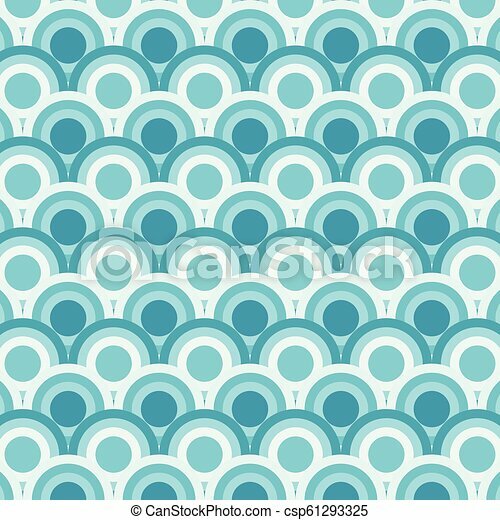 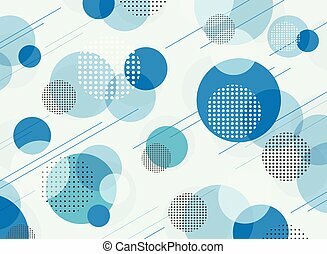 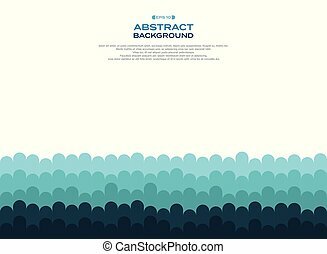 Abstract of simple blue round wave pattern, vector eps10. 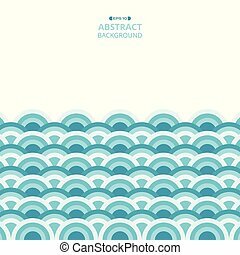 Abstract Of Simple Blue Round Wave Pattern. 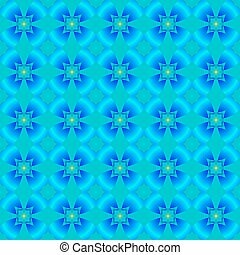 Abstract pattern of blue flowers. 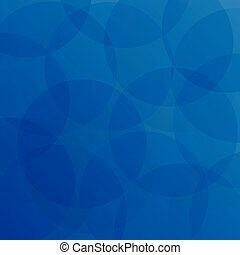 Round patterned blue clover on a blue background. 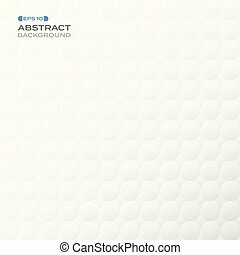 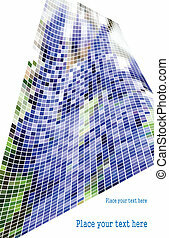 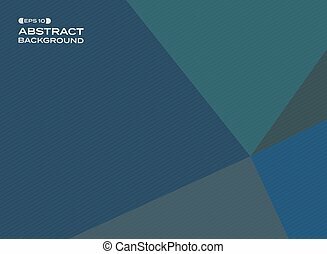 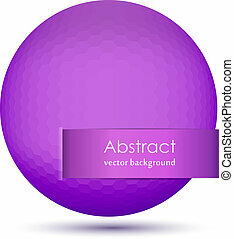 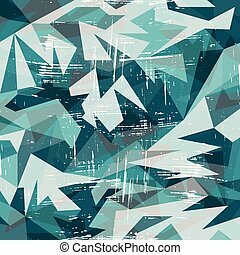 Abstract vector illustration of blue square wave mosaic. 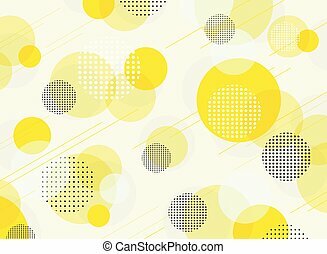 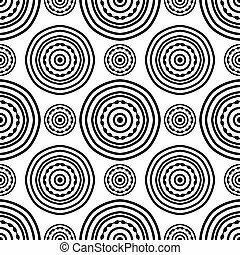 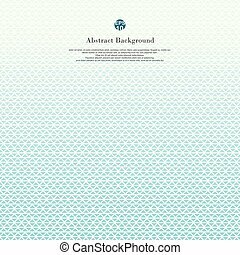 Abstract pattern of simple mandala on a white background. 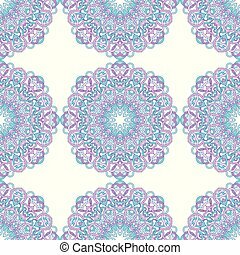 Oriental round ornament. 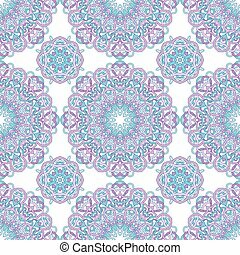 Template for carpet, shawl, wallpaper, embroidery. 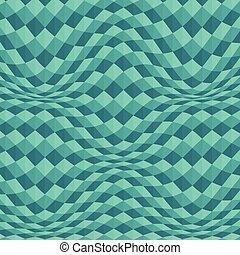 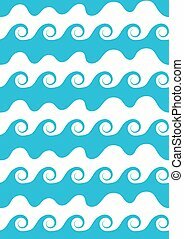 Vector Illustration of Seamless Wave Pattern. 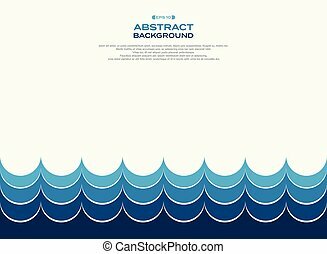 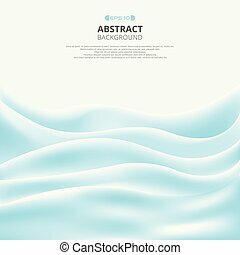 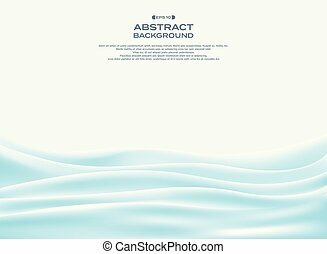 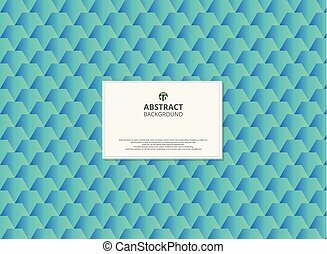 Abstract Blue Wave Background. 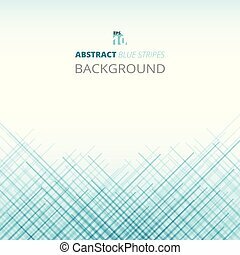 Blurred Blue Pattern.